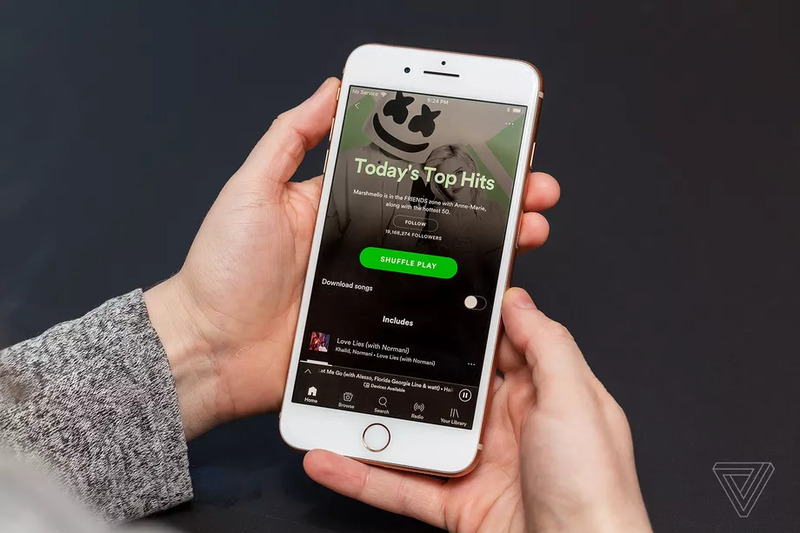 Since their debut, both Spotify and Hulu quickly became front runners in the streaming game, as users could find a seemingly endless supply of music, television shows, and movies all available not only for free, but also legally. Each service of course offered upgraded paid options, offering access to otherwise restricted content, as well as offering ad free use. Now, you don’t have to choose which service you’re going to shell out for. 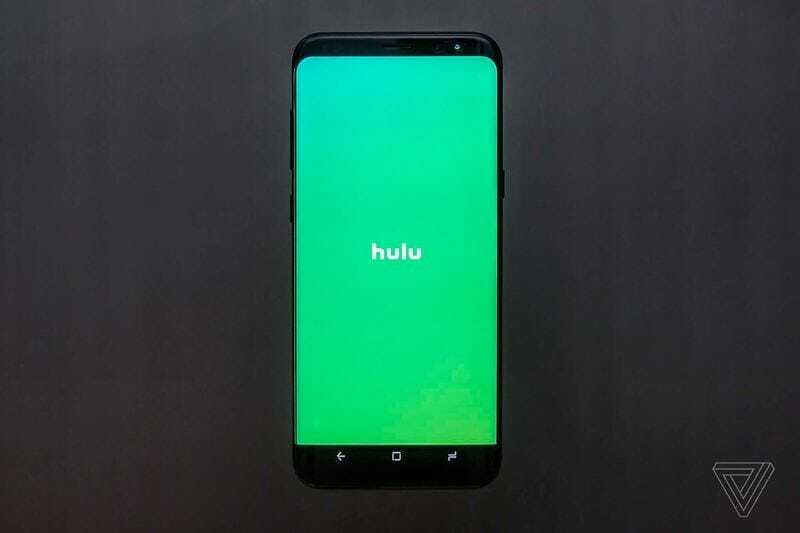 Hulu and Spotify are partnering up in order to offer a package deal for premium use of both services for $12.99. While you can still pay for each separately, the package deal shaves a good $5 off the price tag. If you’ve already subscribed to Spotify premium, you’ll still be able to enjoy the perk if you haven’t yet subscribed to Hulu. Those subscribers will receive a three month Hulu premium trial for an additional $.99 only. If you’re already subscribed to premium access on both services, however, you’ll still be able to switch to the $12.99 plan, you just won’t receive an offer for a free trial, unless your Hulu subscription had been cancelled more than a year ago. Payment for the plan will be filtered through Spotify. The package deal was first rolled out last September as a student only offer, a practice a number of subscription services employ. The student package, unsurprisingly, was even better than the $12.99 combined offer, at a total cost of $4.99 for both premium plans. The student plan clearly proved popular enough to be offered to the rest of us, for which us media lovers are all incredibly grateful. Of course,. the other benefit of this plan is not just the $5 in savings you’ll be receiving, but the fact that you’ll have one less bill to keep track of at the end of every month.